Somebody knows a solution for this ? Browse other questions tagged mesh armature weight-painting vertex-groups vertex-weights or ask your own question. 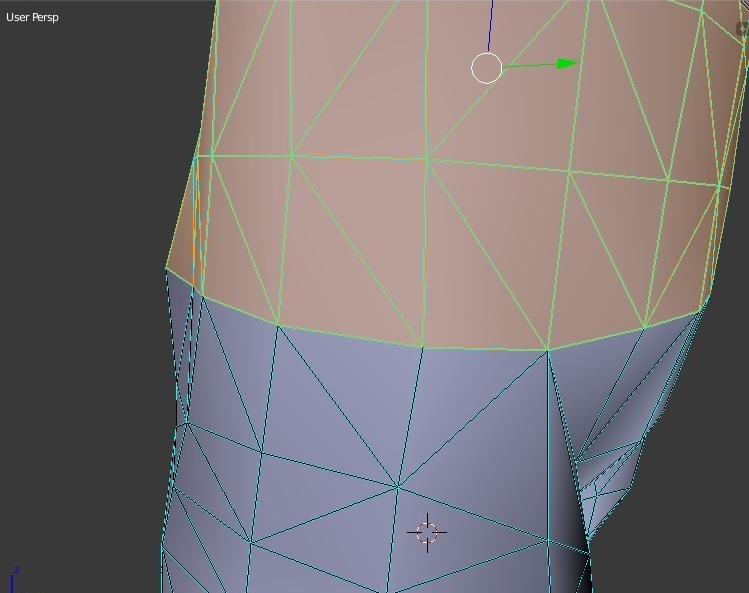 How to quickly remove all zero-weight vertex groups? 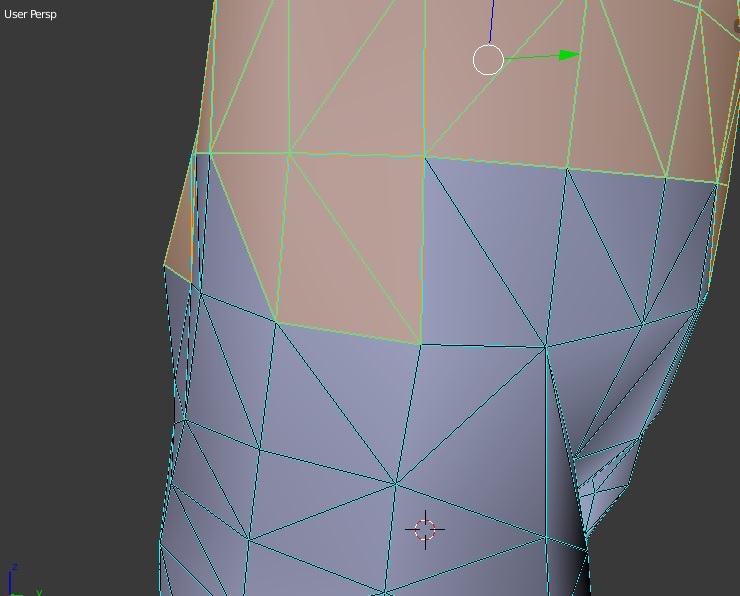 How to connect mesh vertex groups with bones?